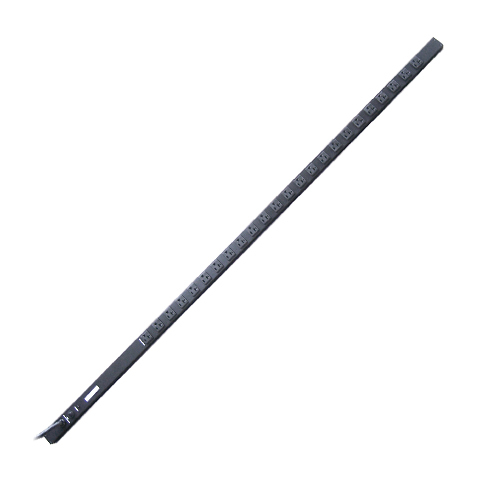 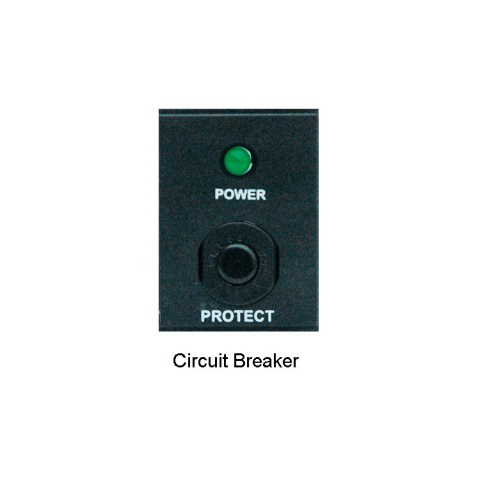 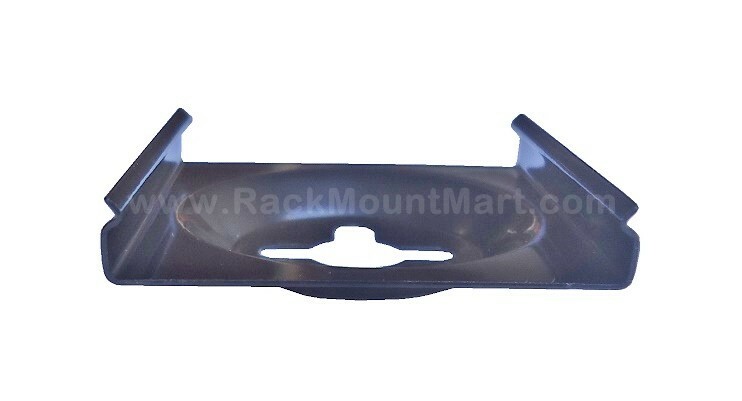 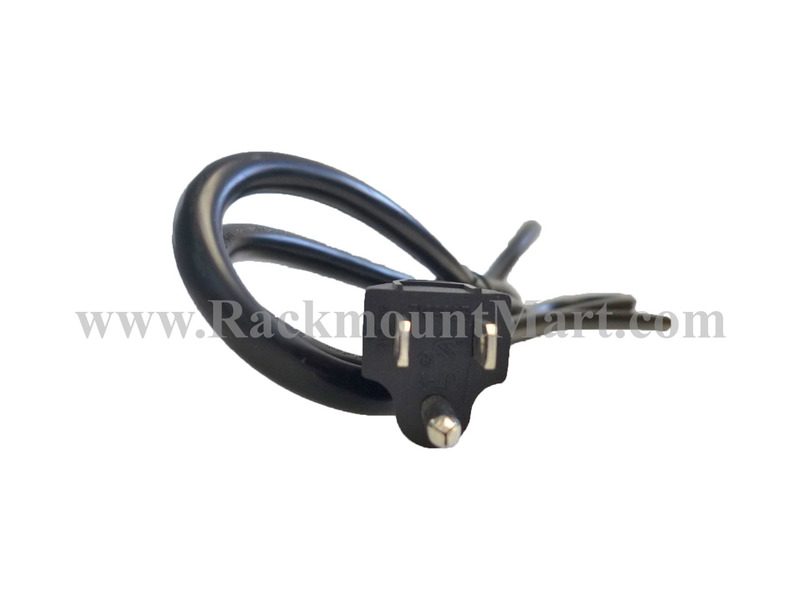 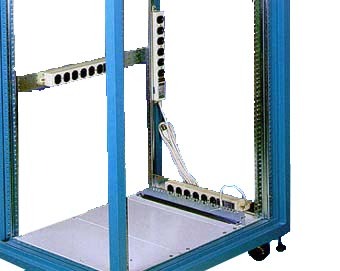 specifically to racks of computers and networking equipment in data center. 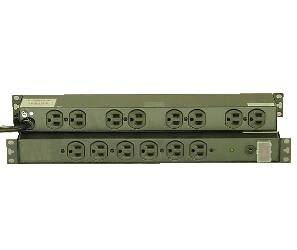 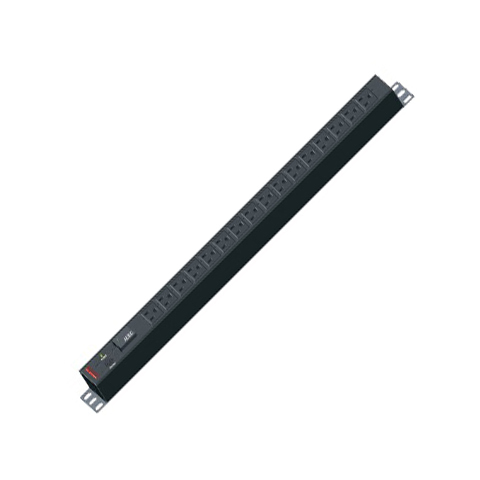 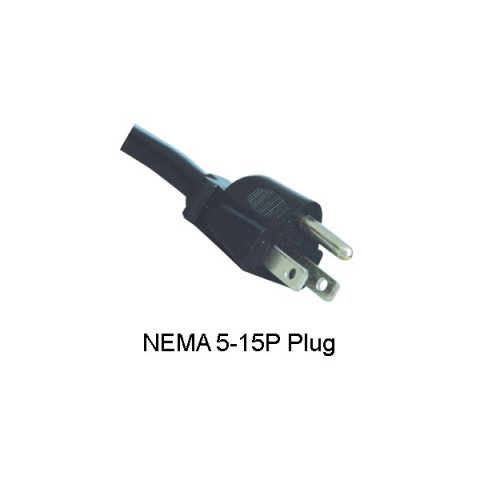 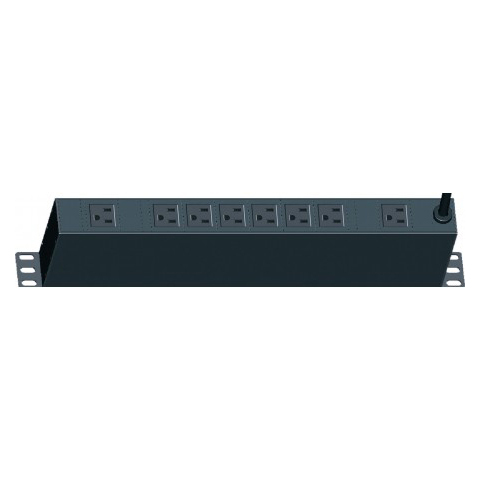 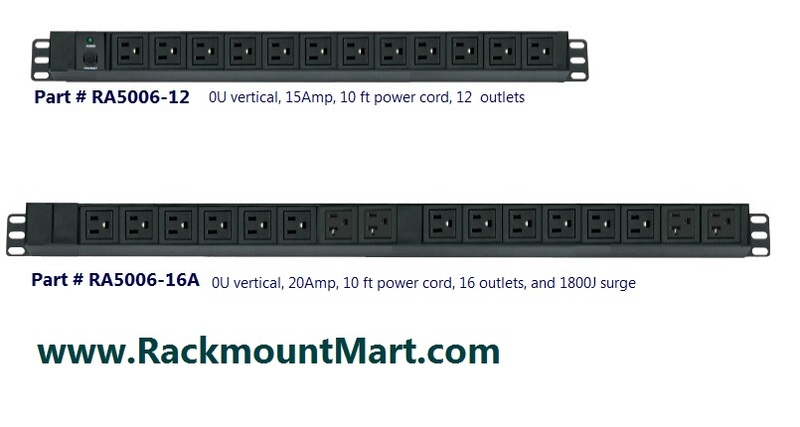 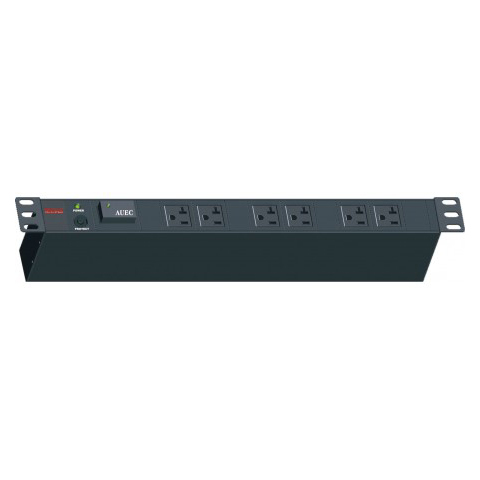 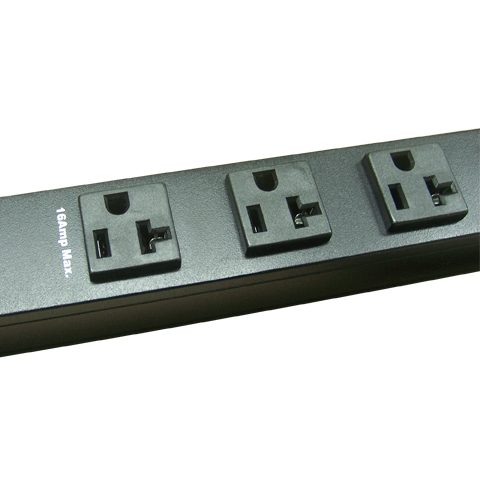 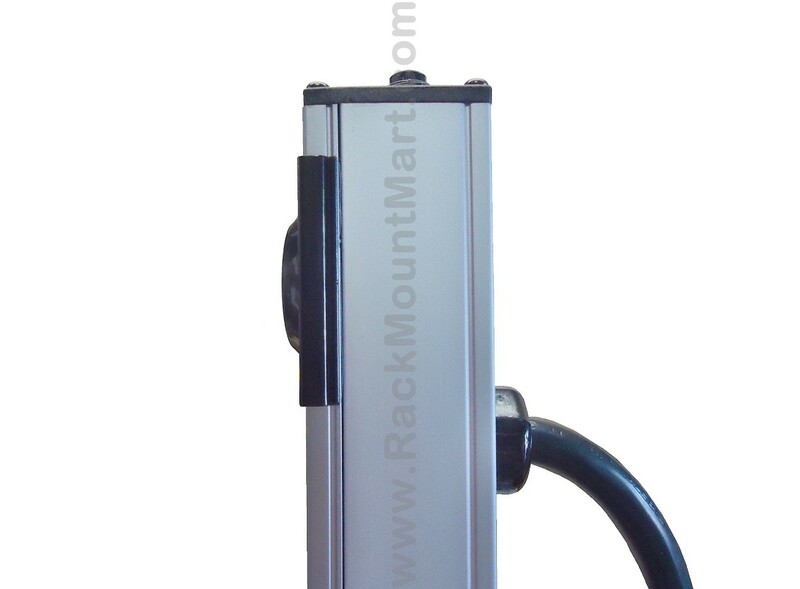 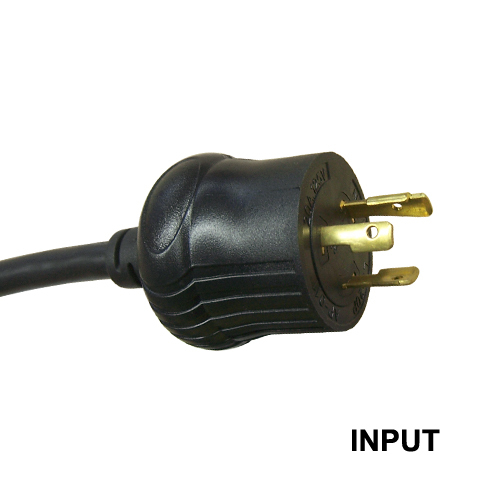 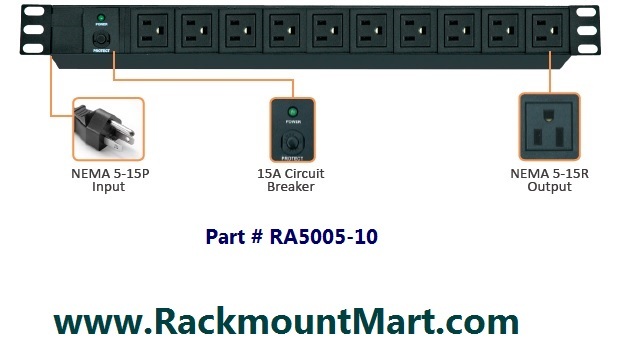 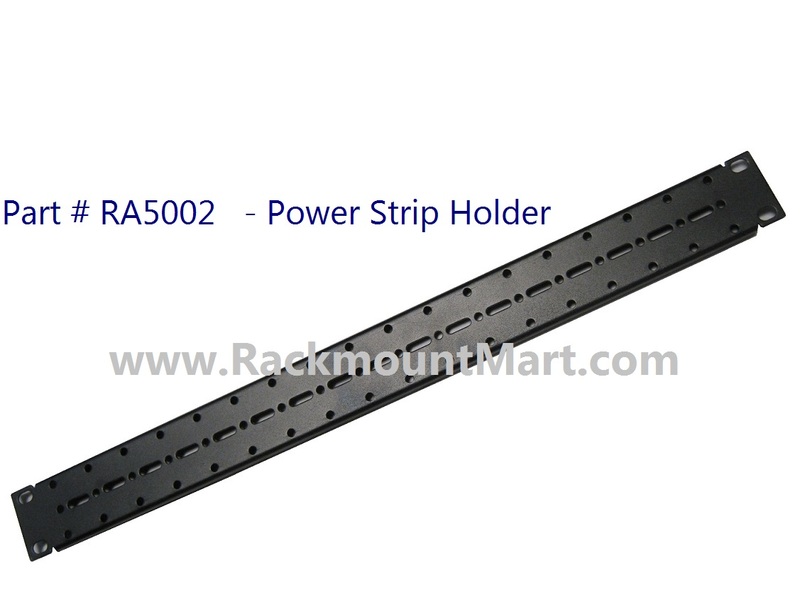 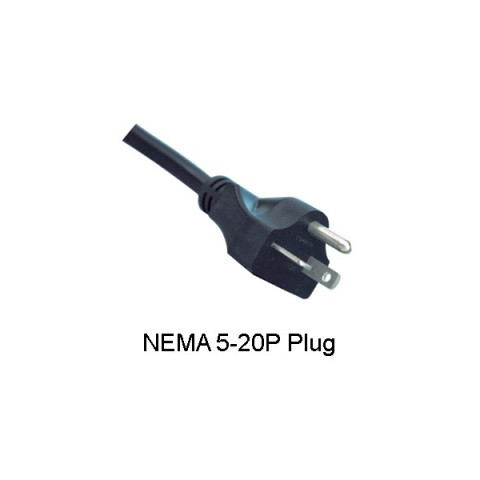 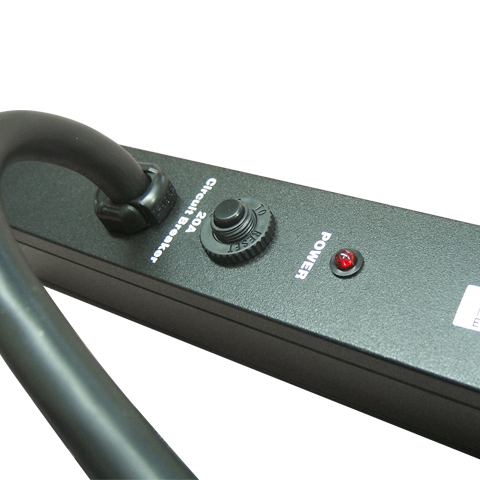 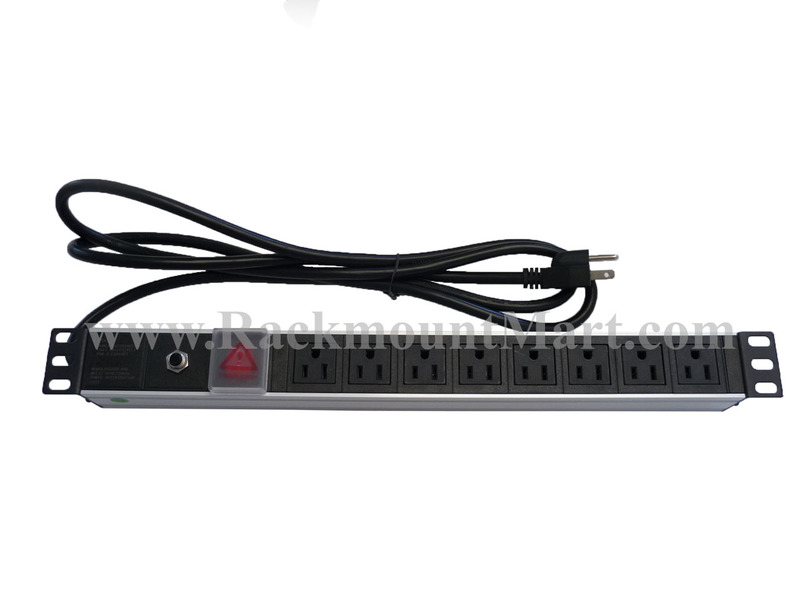 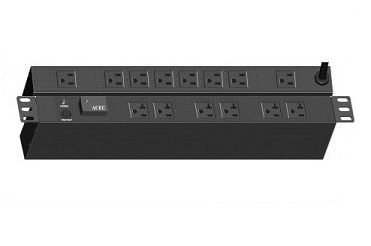 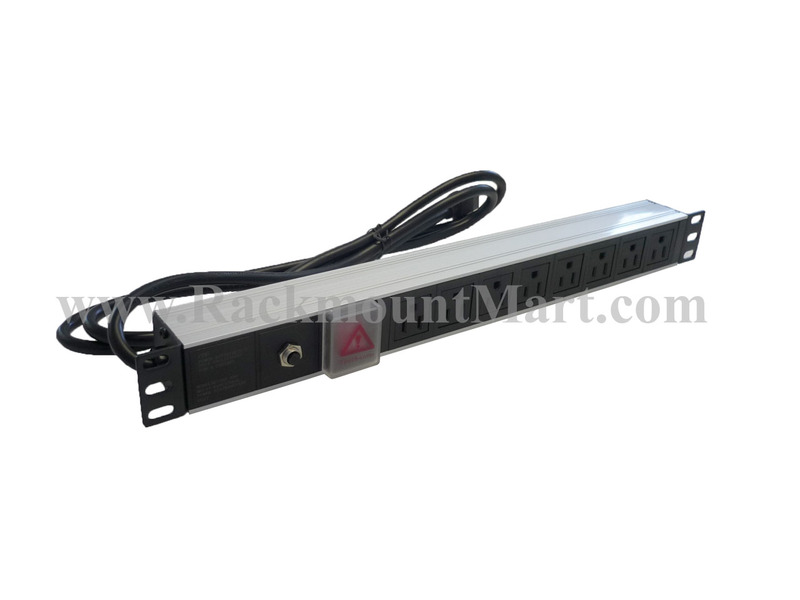 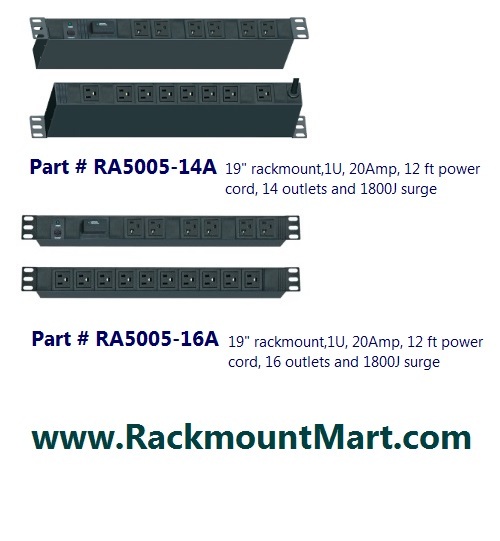 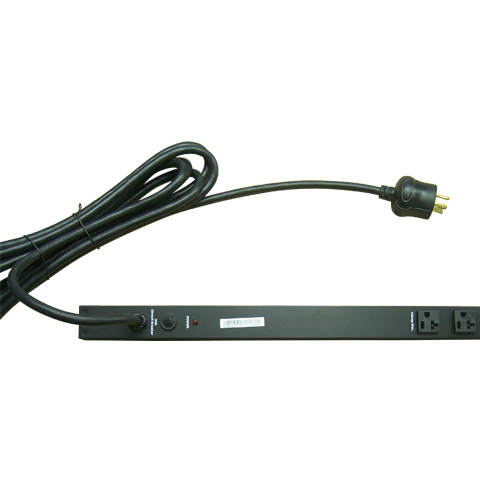 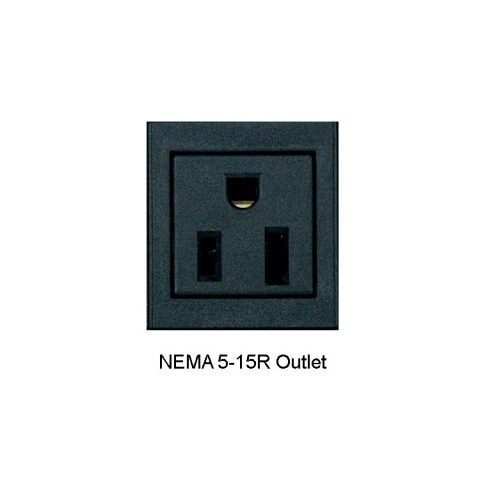 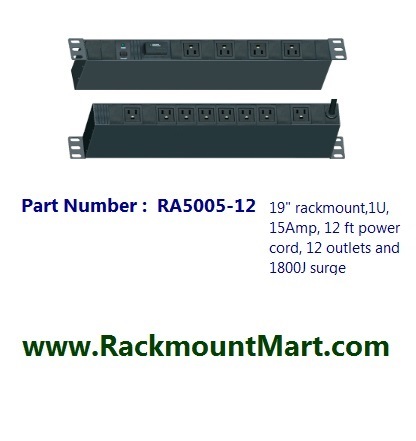 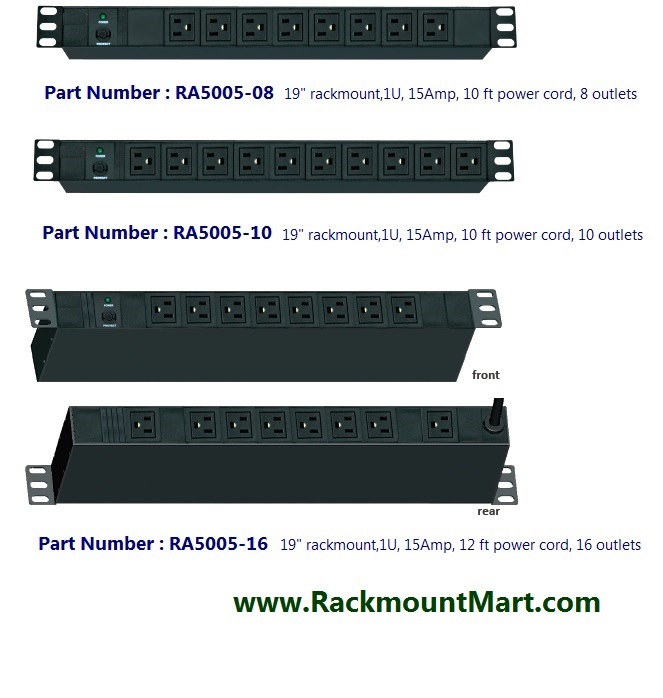 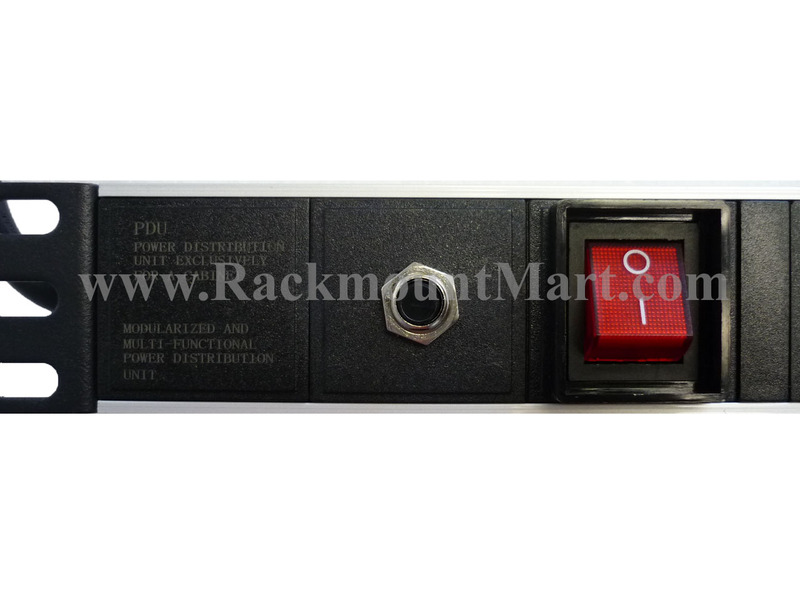 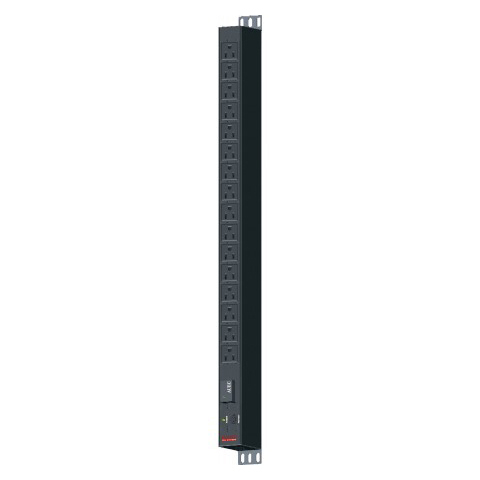 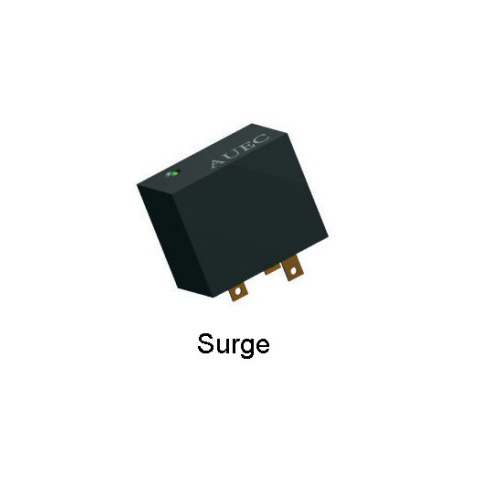 Basic Rack PDUs provide reliable rack power distribution via a single input with multiple output receptacles and distributes power from low amperage single phase circuits to higher-power 3-phase solutions. 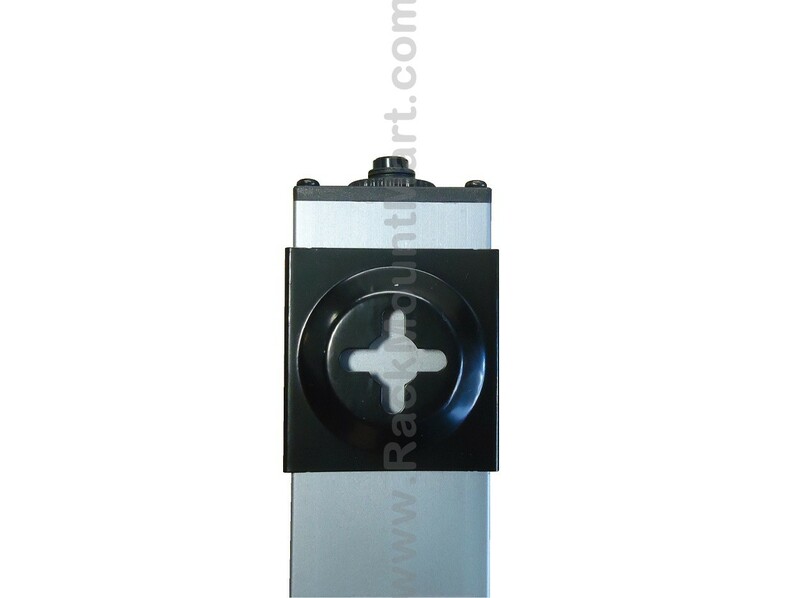 Unit Dimention: 1.75" x 17.5" x 4"